Home » Our Doctors » Seth Bachelier, O.D. Dr. Seth Bachelier received his Bachelor of Arts in Broadcast Journalism from the University of Missouri­-Columbia in 2002. He received his Doctor of Optometry degree from the University of Missouri­-St. Louis School of Optometry in 2013, where he graduated with honors. 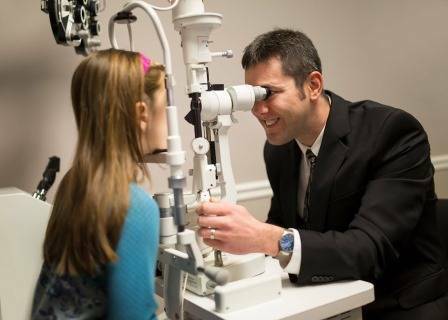 With an education focused on clinical expertise and patient communication, Dr. Bachelier received extensive training in the diagnosis and treatment of ocular disease including cataracts, glaucoma, macular degeneration, and diabetic retinopathy. 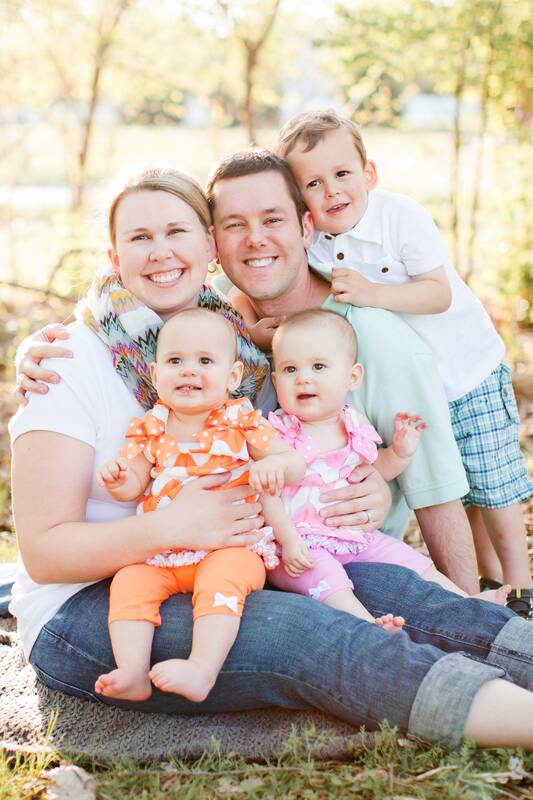 He completed clinical rotations in pediatric vision and vision therapy. 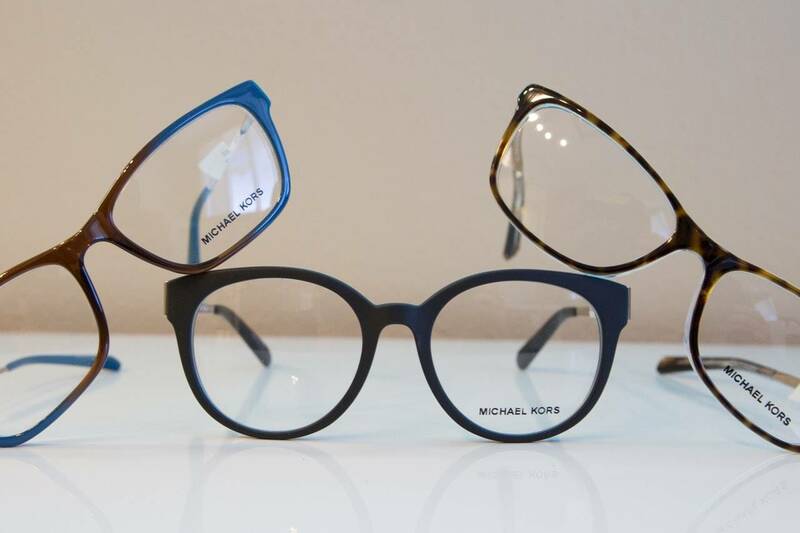 In school he placed a large emphasis on fitting contact lenses for astigmatism, keratoconus and near vision correction. In his free time, he tutored students and was a teaching assistant in neuroanatomy and optics. Dr. Bachelier joined the Midwest Eye Associates team in 2013. He immediately joined InfantSee, a statewide program offering a free comprehensive vision exam to children less than one year old. He specializes in pediatric vision care, the management of dry eye and contact lenses. 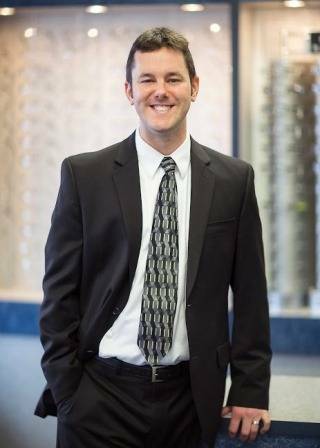 He is currently a member of the Missouri Optometric Association and the American Optometric Association. Personally, Dr. Bachelier is married to Erin, his high school sweetheart. Erin is director of Human Resources at the telecommunication company Sotel Systems. She has been involved in human resources for more than 11 years. Dr. Bachelier is passionate about Cardinals baseball, Mizzou sports and staying in shape when he finds the time. The Bacheliers have a 3 year-old son Graham and 1 year-old twin girls Sydney and Hayden, who both recently learned how to walk.